Beautiful...great reflection and nice details! Well seen and captured with reflections! 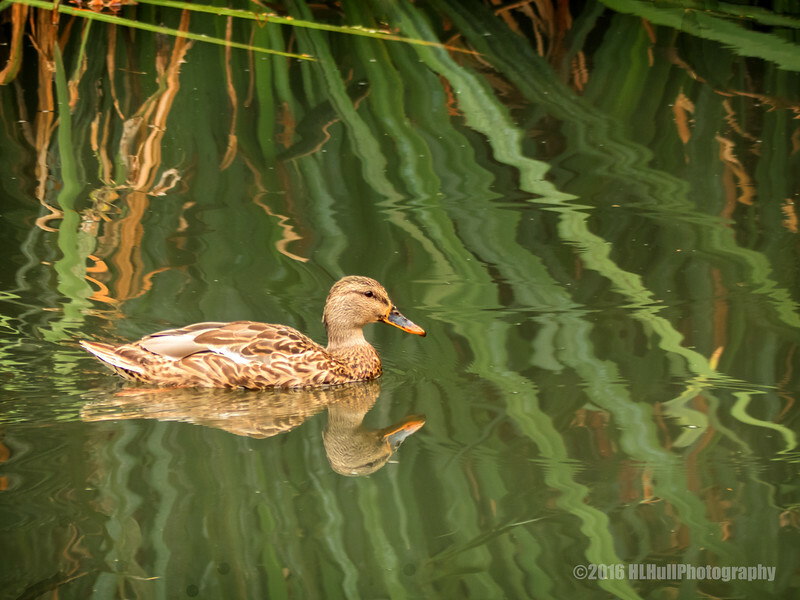 Great shot of this mallard & his reflection. I love reflections and this capture of reflections is just off the chain!